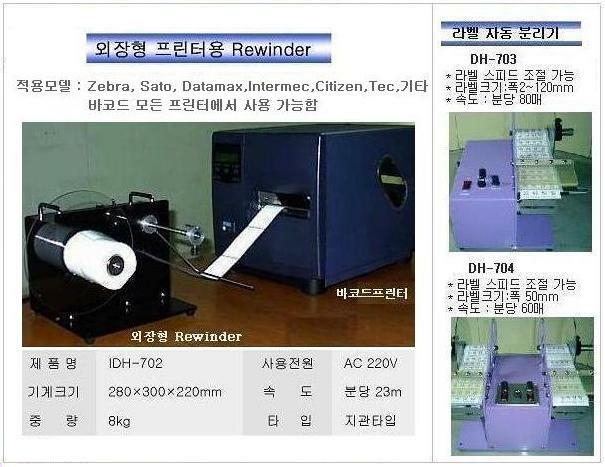 the ZT620 Series offers the right choice for applications that need high quality printing on demand.-Zebra Z170xi4 대체모델. 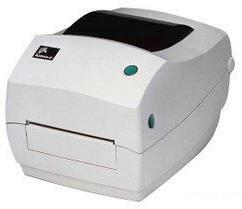 An improved version of an industry leading printer in either 203 or 300 dpi. 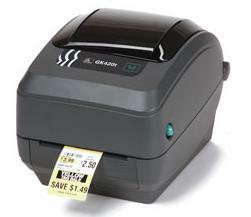 6" wide printing in either 203 or 300 dpi. The newest addition to Zebra's signature Xi line. 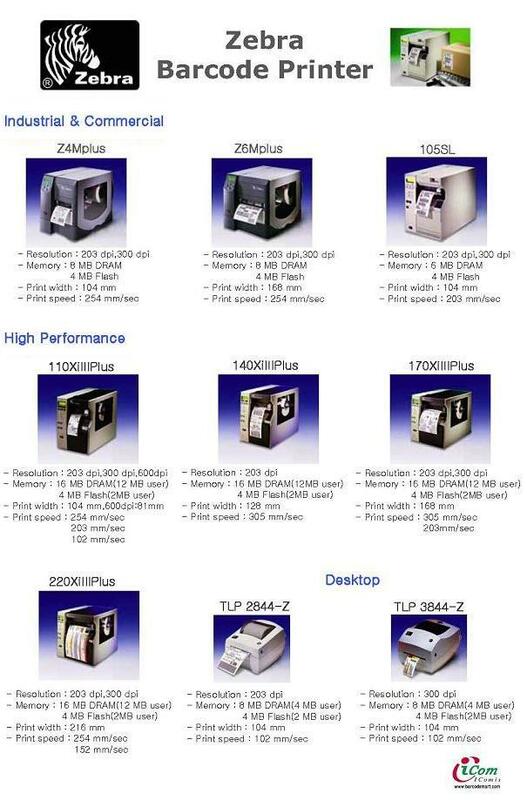 Lightning fast speeds up to 12 inches per second. 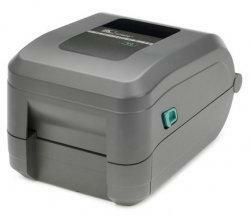 Designed for mission critical applications where down time isn't an option. 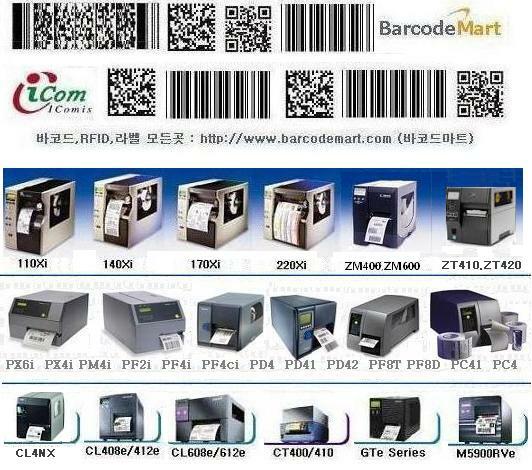 High throughput of large specialty labels..
바코드프린터 제브라프린터(Zebra Eltron Barcode Printers)데스크탑 바코드프린터는 월등히 뛰어난 통합된능력을가진며, 이더넷 네트워크에서 쉽고 빠른 통합을 위해 옵션으로 내장형 Zebra Net 프린터서버 인터페이스를 제공한다. 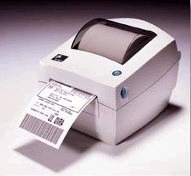 Zebra Mobile Printer QL320, QL320 Plus direct thermal mobile printer has been designed with the most advanced technology in rubberized over-molding to maintain both rugged construction and minimal weight. 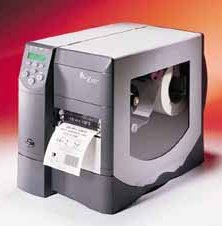 With center-loading media, smart battery monitoring and an optional LCD, it provides user-friendly options to keep your business moving. All units ship with one user's manual. 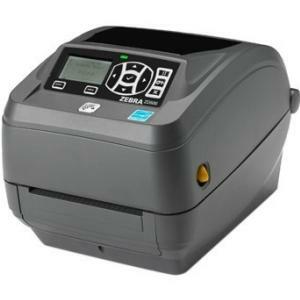 Zebra Mobile Printer QL420, QL420 Plus direct thermal mobile printer has been designed with the most advanced technology in rubberized over-molding to maintain both rugged construction and minimal weight. 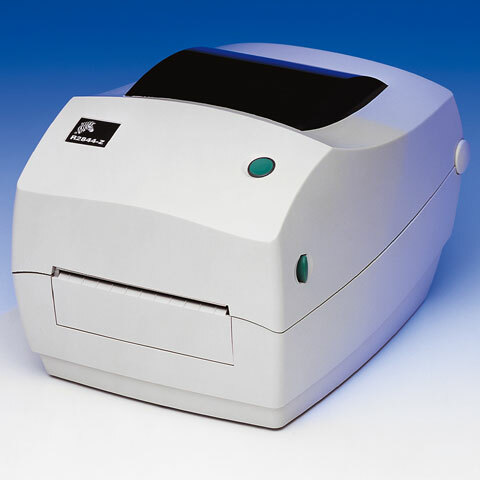 With center-loading media, smart battery monitoring and an optional LCD, it provides user-friendly options to keep your business moving. 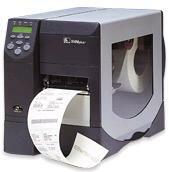 All units ship with one user's manual..
Zebra printers offer unparalleled durability and reliability. 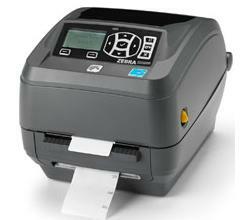 With the ZebraNet ® PrintServer II your Zebra printer becomes an integral part of the network!. 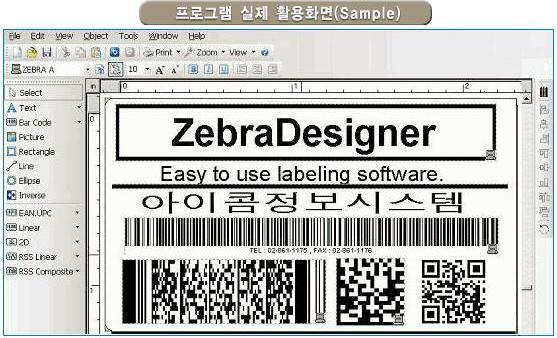 *구매제품인 경우:include basic design version ZebraDesigner, or the full version, ZebraDesigner Pro.